I have just been reading the international bestseller Life 3.0 - Being human in the age of artificial intelligence. 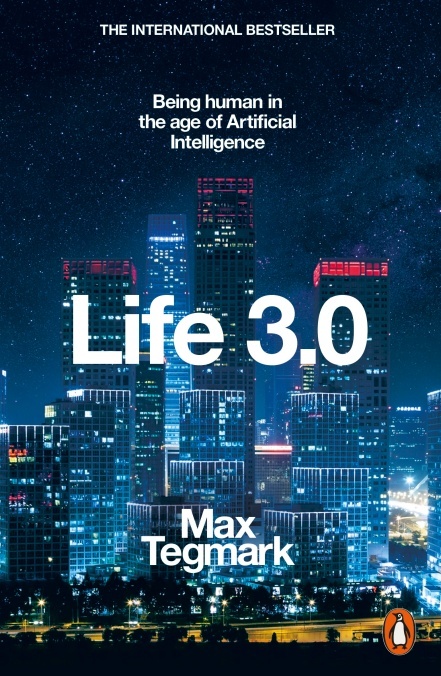 In it, the author Max Tegmark considers the implications of rapidly evolving AI (Artificial Intelligence) for us humans. This thought-provoking book has a number of positive testimonials from luminaries such as Stephen Hawking and Elon Musk. One of the thoughts it provoked in me was ‘what will be the impacts of AI on management systems?’ (Sorry, but I couldn’t help myself!). Isolation of work areas where possible. Programming of the AI to be aware of nearby humans and act accordingly. Testing of possible contingency scenarios during commissioning. For example, what if a worker unexpectedly runs into the range of a robot’s activity? Would it identify the incursion and stop doing something that might otherwise harm the person? The telecommunications industry has been at the forefront of AI for many years, and not many of us can remember when telephone calls were routinely connected by a (human) operator. AI is busy working away in background to ensure fast and inexpensive connections and data transfer. Finance is a business sector that has already been transformed by AI. This is evidenced by automated stock market trading and internet banking services offered by traditional banks and disruptors alike. Here, the topics of verification and validation of system design are critically important. In these aids, sensors and control systems combine to provide a semi-autonomous driver experience. There are already driverless trains on some railways, and there has been a lot of publicity about autonomous vehicle testing by organizations such as Uber, Tesla and many traditional car manufacturers. The use of autonomous vehicles linked to the internet obviously brings the question of information security to the forefront, and Qudos and its partners have already had some involvement in that area. There are huge benefits already being achieved by AI in healthcare. Just consider how digitization of health records enables medical professionals to obtain information and make faster, better decisions. Interestingly, this sector is one that the author sees as perhaps a refuge for employment purposes as AI takes over many other roles. The information security considerations of AI will also have an impact on quality and OHS management systems. AI can be expected to play a role on both sides of the fence, and there will no doubt be an ongoing battle of the ‘Good guys +AI’ versus the ‘Bad Guys + AI’ with regard to subjects such as hacking. I believe that with the rise of AI, our management systems will need to have a greater level of integration of information security with quality / OHS / environmental controls to stay ahead of the bad guys (and also the ordinary gremlins). It may not be key to your business today but will become increasingly important. We’ll no doubt be looking at AI further in future blogs.